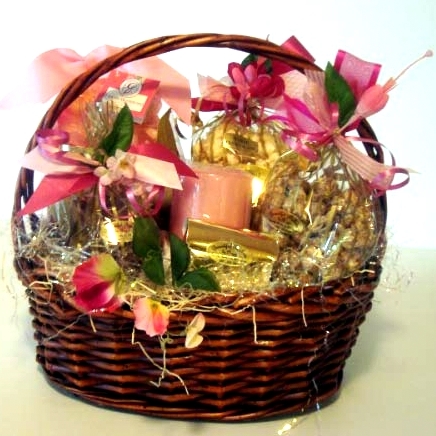 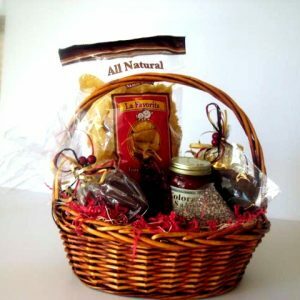 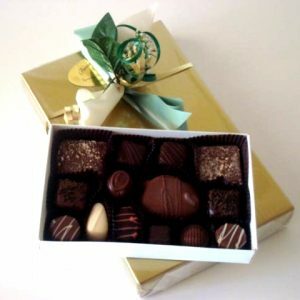 When you give this elegant gift there will be no mistaking your thoughtful message. 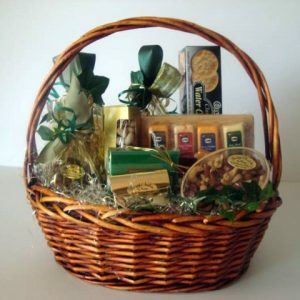 The goodies in this exquisite basket include; a bag of white chocolate popcorn, a bag of white clouds, a golden box of non-pareils, and caramel peanut clusters. Also included is a bag of aromatic potpourri and a lovely scented candle.